Join us for a day of yarn dyeing fun! 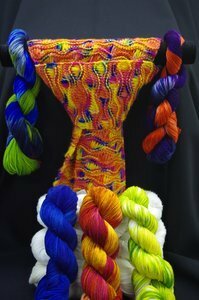 Lynda will show you how to get creative with your colors to come up with some truly inspiring yarn. Come dressed for mess; this is a fun, hands-on event!